Let me start off by saying that I realize I've been neglecting this blog... But no more! Exciting things have been happening these last few weeks and I have a lot to share. In more exciting news, one of my videos on youtube reached 100,000 views for the very first time! 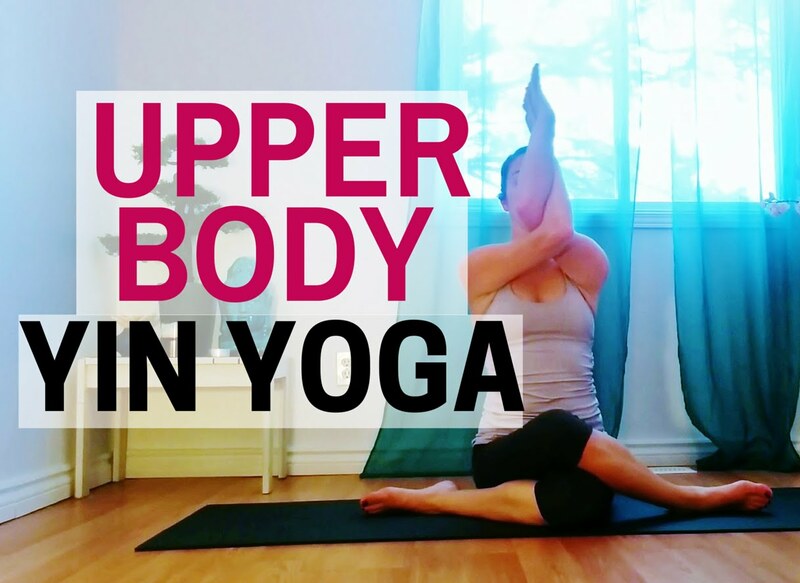 Yin Yoga for The Upper Body is by far a favorite among viewers and I'm really pleased that it's been so well received. If you haven't tried the class already, take a peak at it below. Thank you so much to all of you who have done this class and helped me reach that high view count! I was on vacation in Cuba last week and had the opportunity to film two yoga classes right on the beach! The first class will be live this Thursday and the other one will be on my channel next week. It's snowing heavily today and part of me wishes I had my sand in the toes again... If I missed your emails or facebook messages last week I truly apologize! The internet connection was really bad so I had a hard time responding to inquiries. I posted on Instagram whenever I could though! Last but not least, in case you missed it, here's my latest youtube tutorial featuring Brett Larkin! 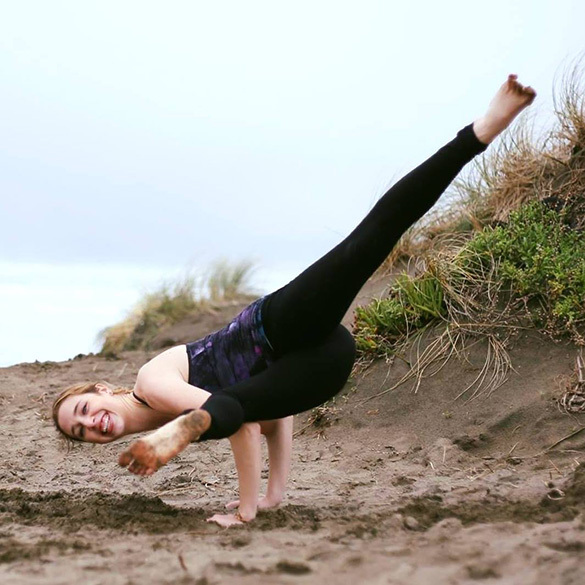 This is a short guide to show you how you can modify Vinyasas to make them more suitable for your body. This is great if you have injuries or want to make your practice a bit safer.